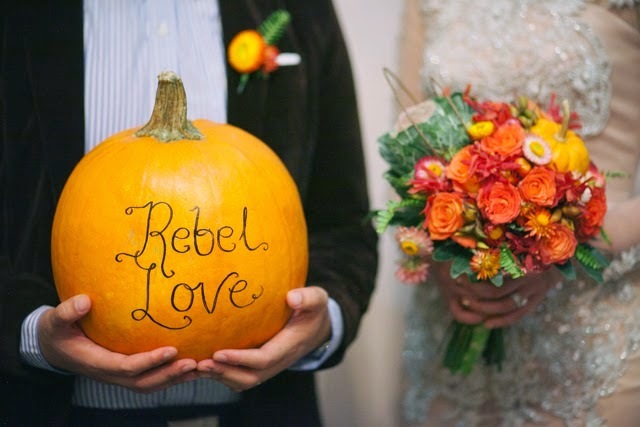 Here in Rebellious Brides, we take pride in being one of the original purveyors of going beyond the usual wedding blog. Since 2011, not only have we featured real-life weddings but we've taken the time and effort to create wedding ideas, mood boards, and even actual shoots for the love our readers and the blog. From Moulin Rouge wedding ideas, Backyard wedding themes, how to dress your entourage better, and even sharing creative ideas outside of weddings, we painstakingly craft these features for our readers for the not-so-cookie-cutter inspirations. Click the link below to see our archive of rebel ideas!